Our artists can draw anything in PowerPoint. We took one of our people illustration products developed in PowerPoint to make the below demo so that you can see how quickly you can edit a PPT product. Creating illustrations native to PowerPoint allows freedom to scale, color, enhance and add on as needed. If you don’t find the illustrations you need for your next presentation, don’t give up, contact 24point0 and describe the image you have in mind. Our team of artists will get it done! 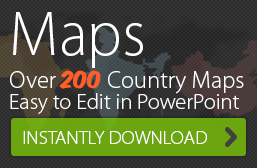 Shop for editable PowerPoint products here. 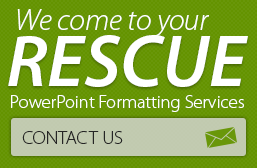 If you are a consultant needing assistance with formatting your presentations, contact our sales manager and find out about our PowerPoint formatting services. This is nice – It should also be on slideshare. It shows how images made in native PowerPoint can be tweaked. We need to see more examples of the power of this.